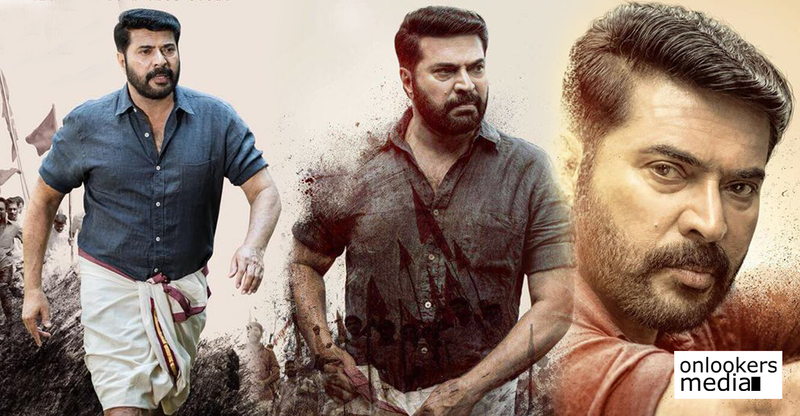 Official: Here's the release date of Mammootty's Parole! 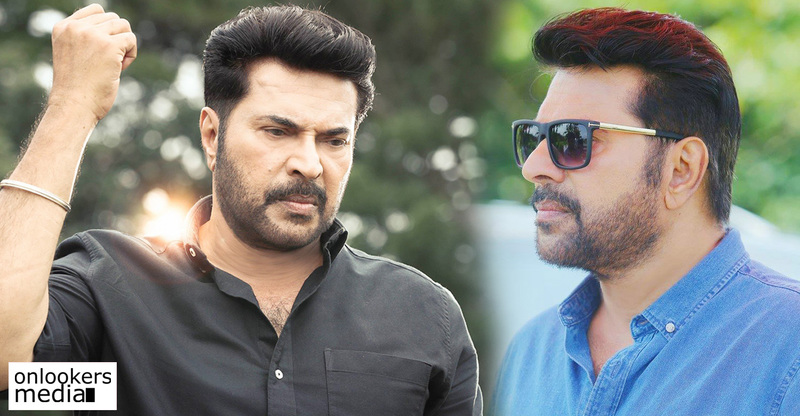 Official: Here’s the release date of Mammootty’s Parole! 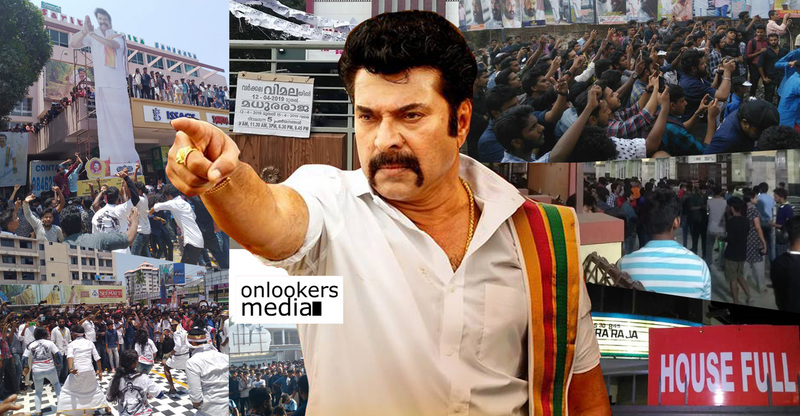 Mammootty fans as well as the common audience have been eagerly waiting for the release of ‘Parole’. The intriguing promos and teaser has successfully piqued a curiosity among the viewers. The makers have announced that the movie will be having a grand release on March 31, Saturday. 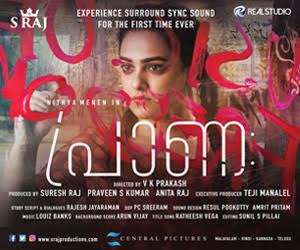 The music celebration and trailer launch of the movie will be held today (March 17) evening at IMA House, Kochi. Directed by Sharrath Sandith, Parole is a family entertainer with a political backdrop for the protagonist. 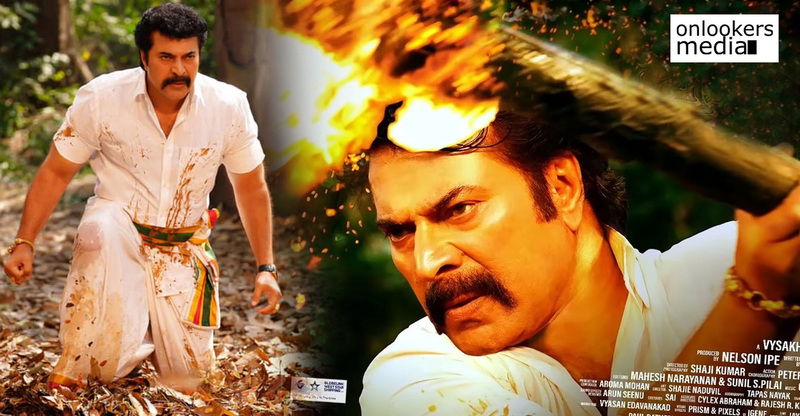 Mammootty plays ‘sakhav’ Alex in the movie. The narrative travels through three different phases of his life. Ajith Poojappura, a jailer in real life, has scripted Parole based on some real life incidents. Ineya and Miya George essay the two female leads in the movie. 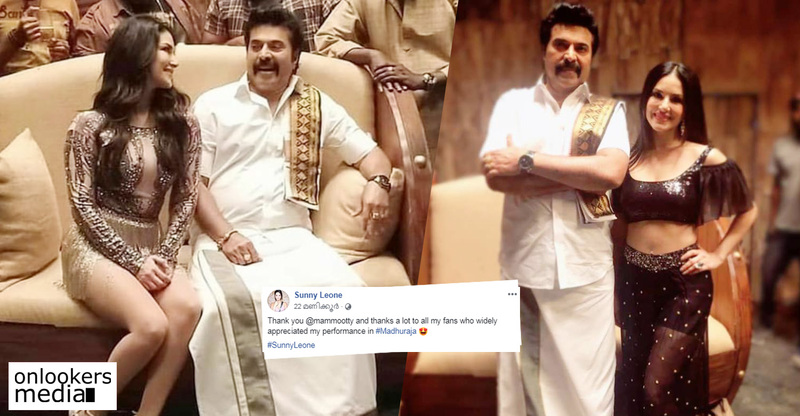 While Ineya plays Mammootty’s wife, Miya will be seen in his sister’s role. 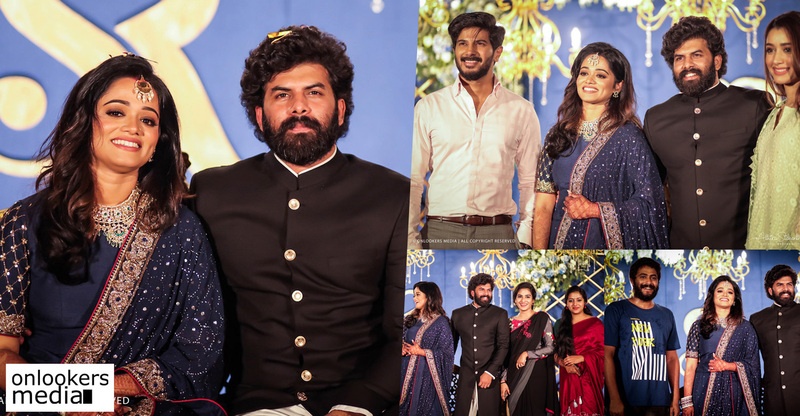 ‘Baahubali’ fame Prabhakar is also playing a significant part in the movie. 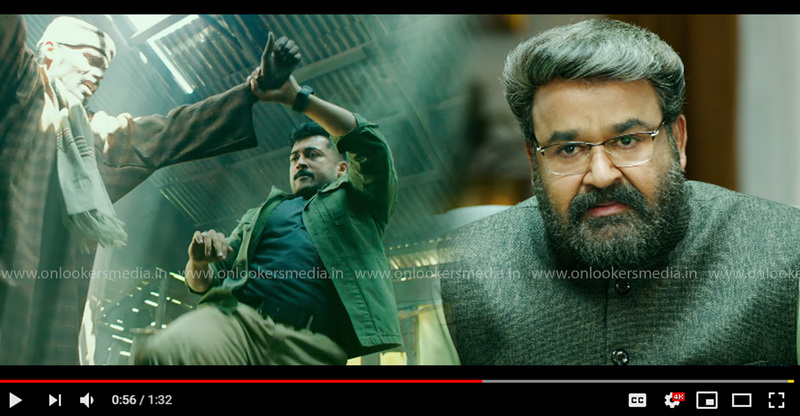 Parole also has a huge set of supporting actors like Siddique, Suraj Venjaramoodu, Krishna Kumar, Irshad, Sijoy Varghese, Sohan Seenulal, Lalu Alex, Sudheer Karamana, Alencier Ley Lopez and Muthumani. S Lokanathan is the cinematographer and editing is done by Suresh Urs. Music department is handled by Sharreth and Ellwyn Joseph. 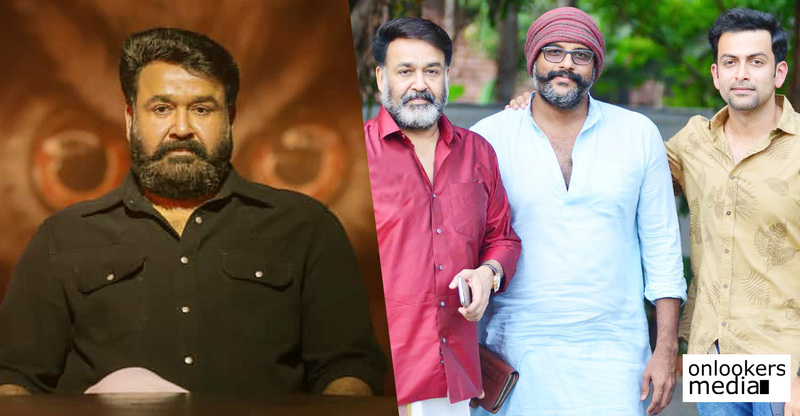 The movie is being produced under the banner of Antony D’Cruz Entertainment. Suresh Gopi, Shobhana and Nazriya to team up! Here’s the first look poster of Panchavarnathatha!